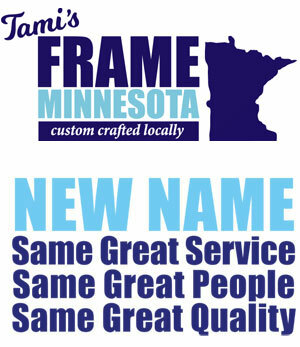 Custom Framing Services - by Frame Minnesota, Local Frame Shop and Custom Framing Service. 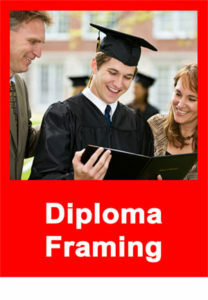 If You Can Dream It, We Can Frame it! All work is done in our shop by trained professionals. We do everything from mat cutting, frame cutting, and joining, installing the glass and assembling the whole project on site. 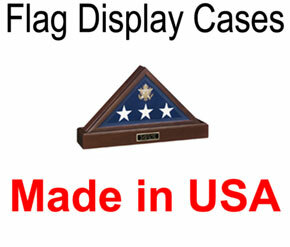 We take tremendous pride in what we do and offer a 100% Satisfaction Guarantee. 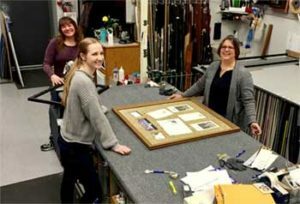 We want to make sure your photo, art or memorabilia looks great and also is safely preserved for years to come. Our prices are very competitive and our finished product is second to none. 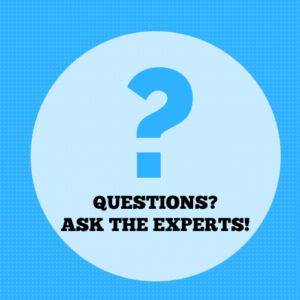 We’ve been at this business over 20 years and know all the tricks that allow us to turn out a product that will make your home, office or business look great.